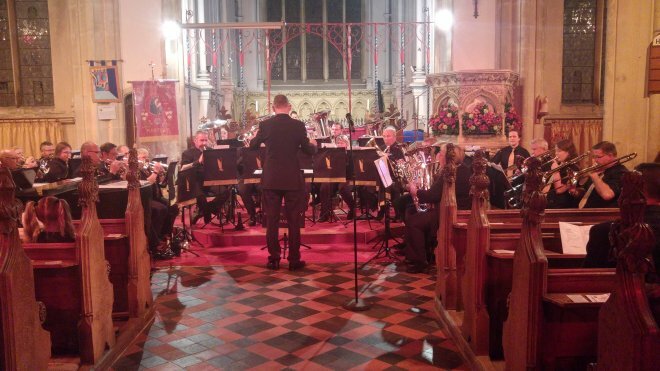 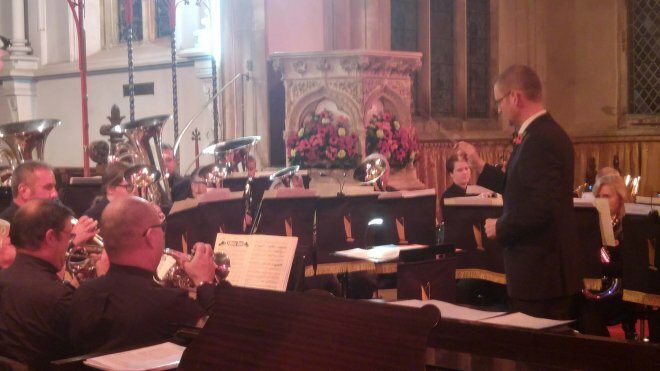 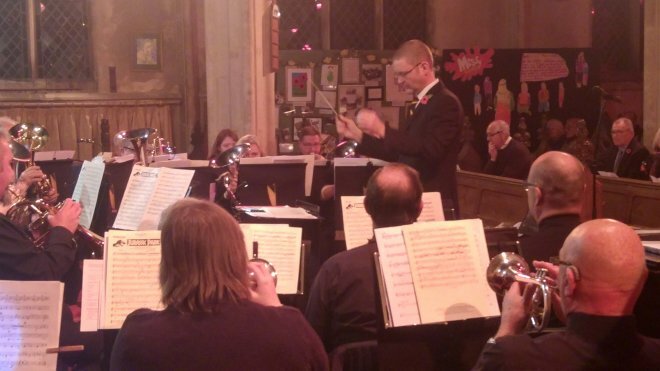 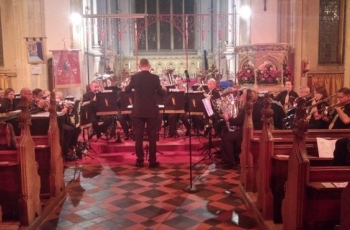 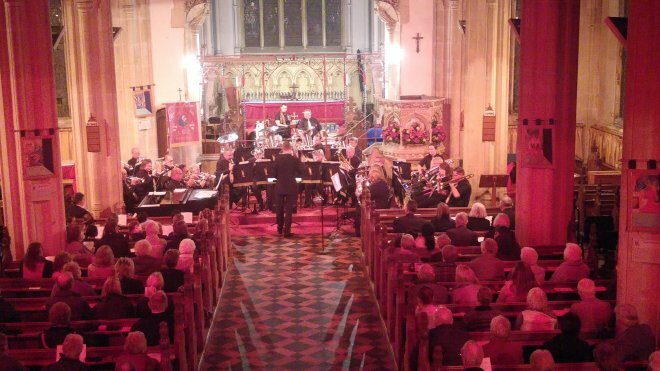 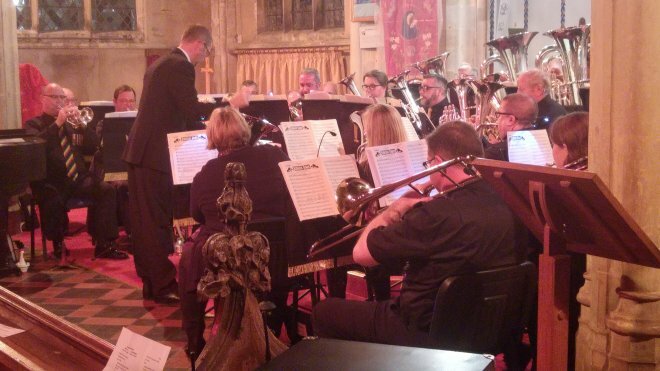 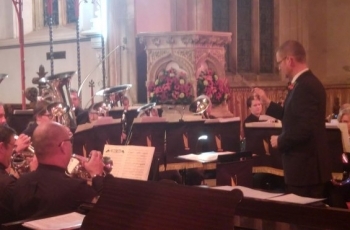 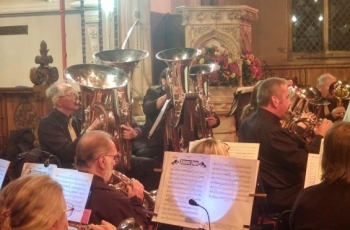 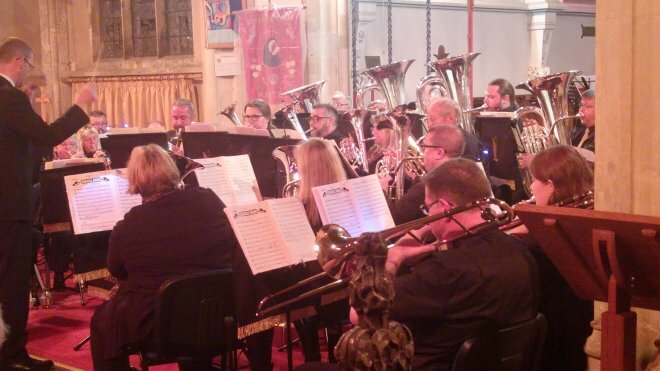 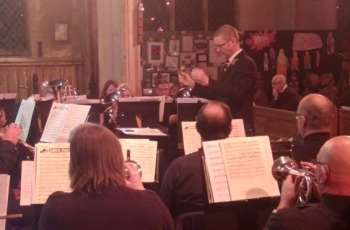 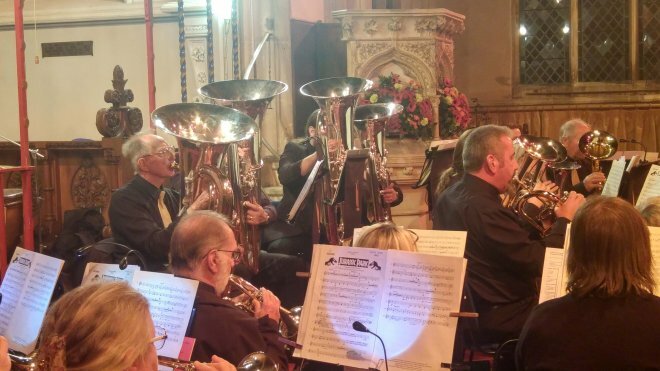 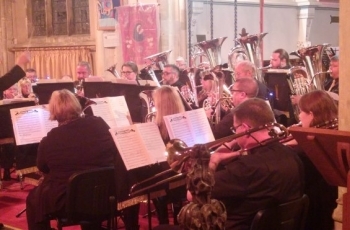 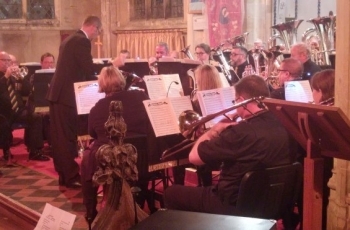 We returned to the lovely St Mary’s church in Martham for a Remembrance Concert that marked the centenary of the end of the ‘Great War’, World War 1. 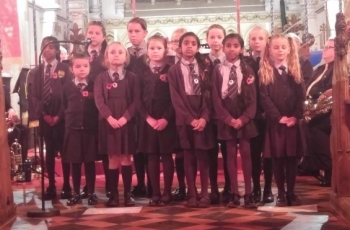 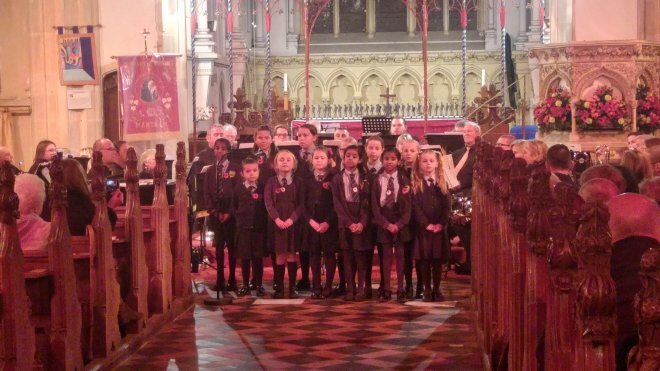 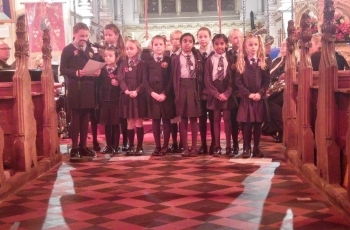 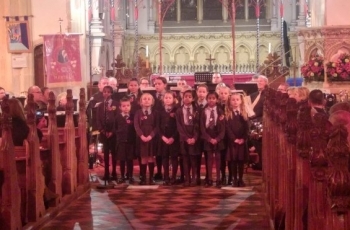 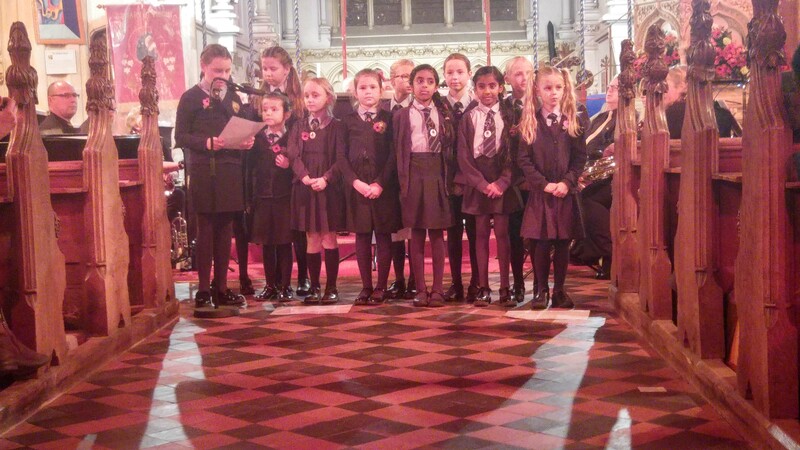 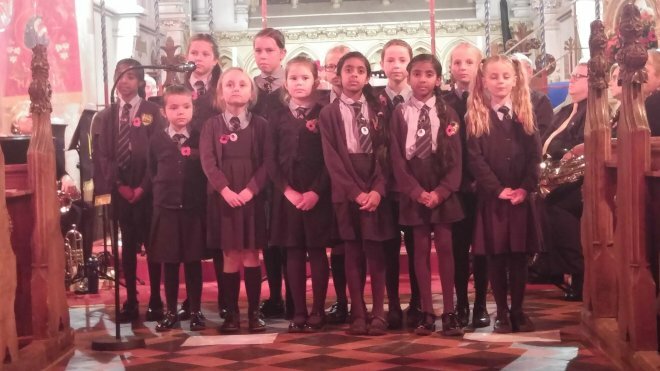 Again we were joined by the very talented pupils of the Martham Academy Choral Society with their song and verse. 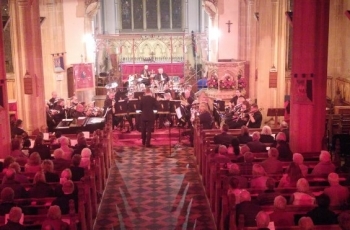 The Mayor of Great Yarmouth, Councillor Mary Coleman, joined the audience which filled the church.